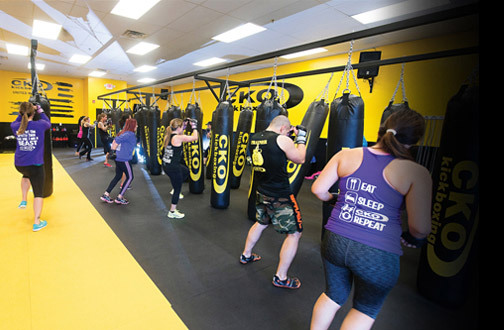 Finding an exercise routine that you can stay committed to may seem difficult, but with a group fitness workout at CKO of Roxbury, you can benefit from an engaging and highly energetic experience. 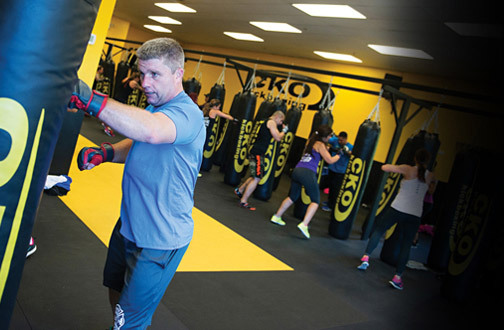 Our staff operates a gym that is great for men and women of all different levels. We can help you learn a new skill while we get you in the best shape of your life. 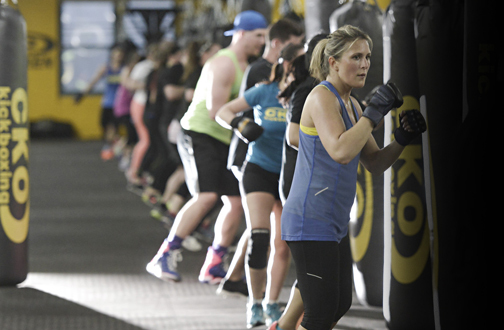 In one class session, you'll be able to burn up to 1,200 calories. 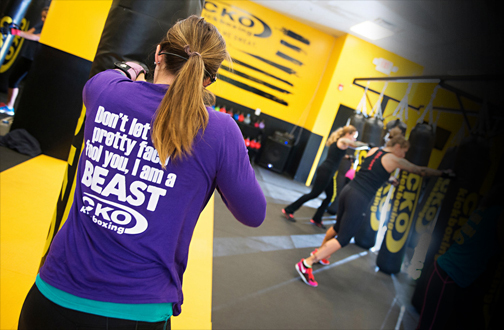 CKO of Roxbury is proud to offer a fresh and motivating environment for all our clients. 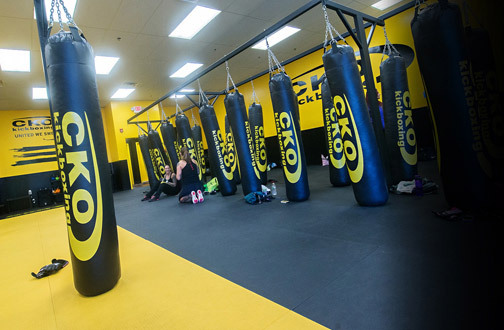 Our programs combine strength, cardio, and agility by teaching basic punching and kicking techniques using real heavy bags. We try to make our services as affordable as possible for individuals and families on a budget. To schedule your group fitness workout, call our gym today.